If so, then you’re probably addicted. 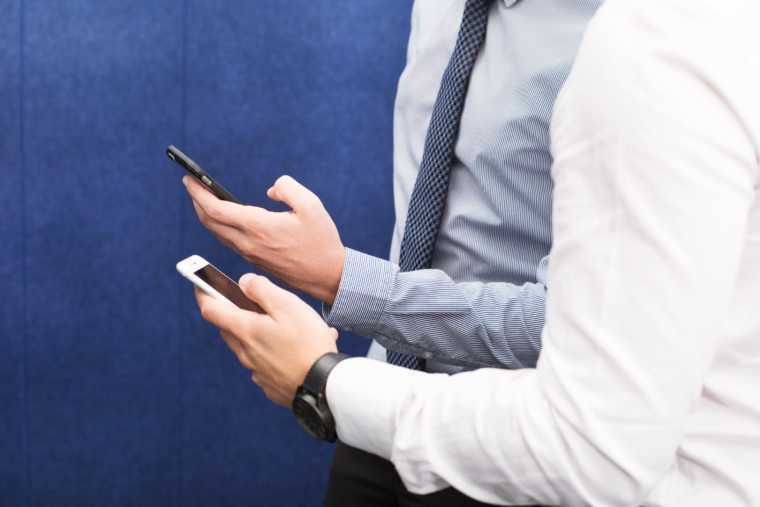 Smartphones hook people by using the same neural pathways as gambling and drugs. 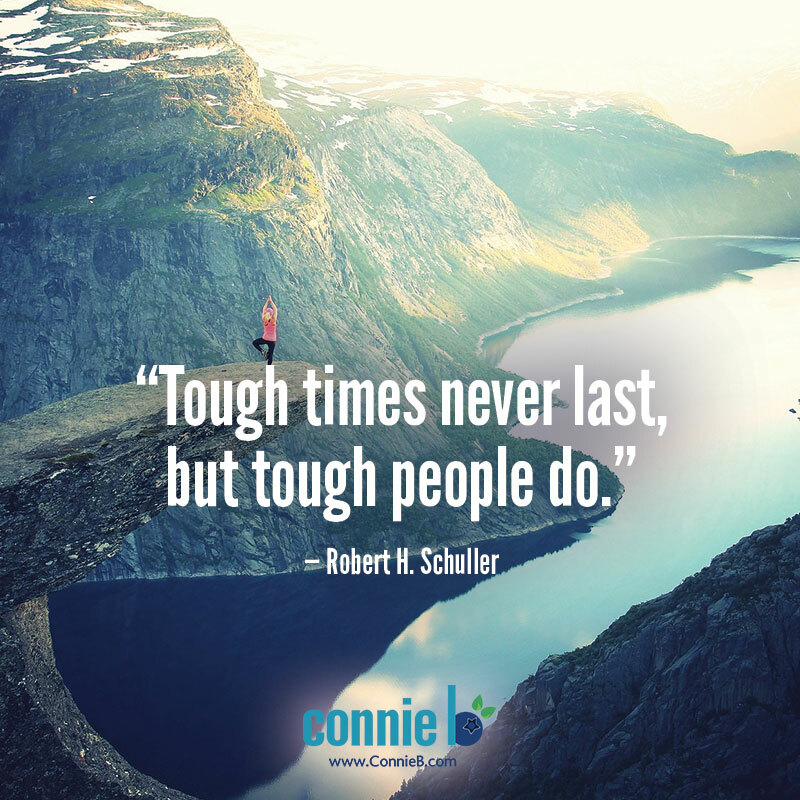 Tough times never last, but tough people do.”- Message of the bestseller book titled the same, from – Robert H. Schuller (American Christian televangelist, pastor, motivational speaker, and author). An inspiring message in Shareable Image or Fun Cartoon to get motivated, encouraged and/or entertained. buy now Talk to Us: What does this Shareable Quote mean to you? Are you what I call a Sweet Success Story? Share your tale now. 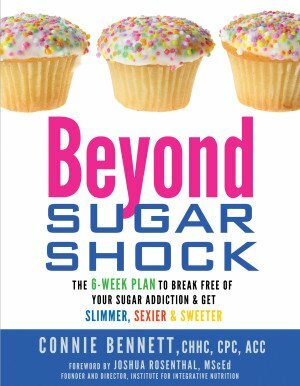 Have you shed excess weight, eliminated your horrible headaches, gotten rid of your pre-cancerous condition, or done away with another pesky health problem by kicking or cutting back on sugar, refined carbs and other high-glycemic foods such as corn nuts, potato chips, and French fries? In short, are you now slimmer, happier, and sexier? 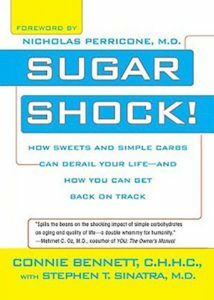 In other words, have you discovered the power of life without all those super-sweet or quickie-carb foods? Do you now Enjoy Living Sweeter Naturally™? If you’re a Sweet Success Story, we may want to tell your story to inspire others. As you may already know — or your friends do — quitting sugary foods and rapidly processed carbohydrates (what I also call “culprit carbs”) can speed you on your weight loss journey. Not only that but cutting out the culprit carbs can help you overcome a variety of health challenges, as thousands of people — whom I call “Sugar Kickers” or “Carb Kickers” — have been gleefully sharing with me for 16-plus years since I quit the dangerous carbs on doctor’s orders. 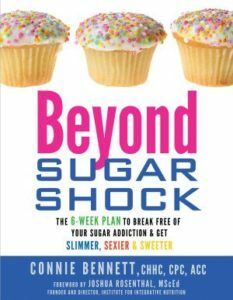 Readers of this Sugar Shock Blog love inspiring tales such as yours. We’d like to hear from you if you’ve had a drastic health improvement by cutting out sugar, quickie carbs, gluten, dairy or artificial sweeteners. If you’re a Sweet Success Story — whether you lost weight, got more energy, improved your moods or got your diabetes under control — we want to consider sharing your tale here. 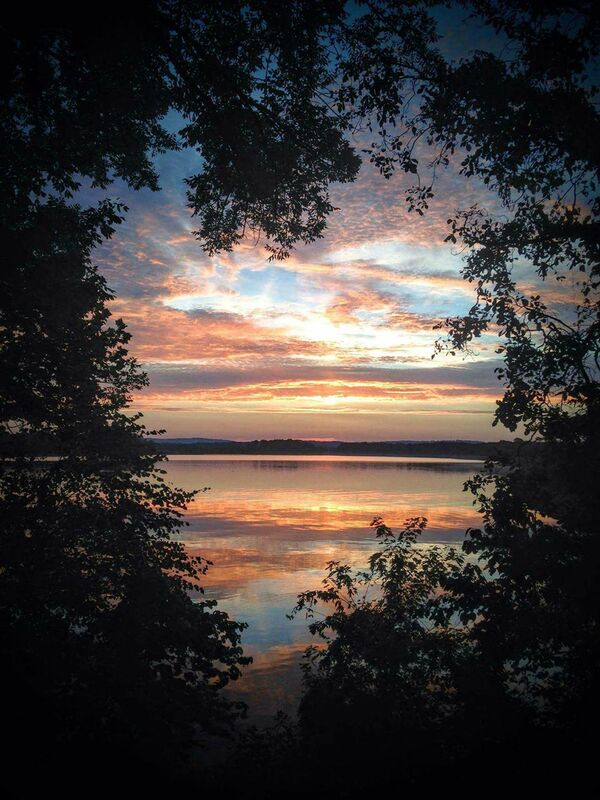 Remember, by sharing your story, you’ll be able to inspire, motivate, and encourage people from around the world. 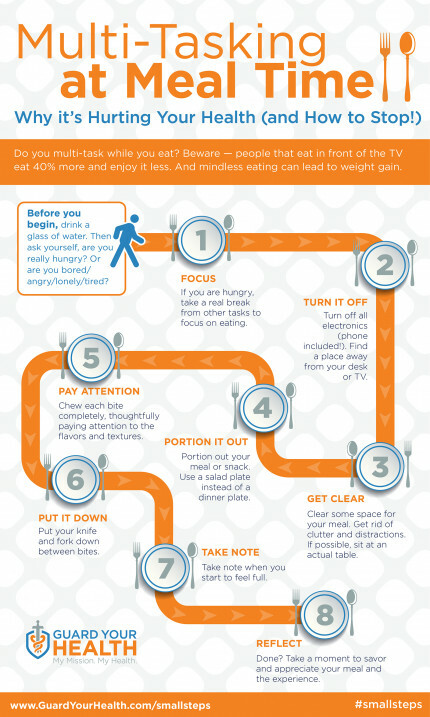 Do you multi-task at meal time? Now, more research published in Psychological Science reveals that doing mentally taxing tasks while you eat will make your food taste bland, too. In other words, when you juggle too many things at mealtime, you just won’t enjoy or appreciate your food as much. We don’t want meal time to be dull and unsatisfactory, right? What’s more, scientists at the Institute for Psychological Research at Leiden University in The Netherlands discovered that when participants ate sour, sweet and salty substances while doing various tasks, they consumed more food and preferred stronger tastes. In short, the researchers believe that cognitive load may compete with sensory input for our attention. But let’s focus on the good news, as pointed out by Scientific American’s Tori Rodriguez. Other studies have found click here you eat less when you pay mindful attention to your food and fully focus on the taste, armona and texture. buy now The important takeaway, as I see it, is that if you want to peel off the pounds, cut out multi-tasking at meal time. buy now Besides, as this new study reveals, you’ll enjoy your more, too. So join me: Mindfully savor each morsel or swallow at each meal or snack. Special thanks to visual.ly for the above infographic. Join the Conversation. Do you multi-task while eating? Do you end up eating more? Tell us your experiences. I invite you to enjoy this sweet start to get you ready for the weekend ahead. Enjoy boogying to this Fun Friday Tune, “Dale Dale,” along with choreographer, singer, songwriter, dancer Francesca Maria. You may be wondering about the sugar connection here. Essentially, when you bring sweetness into your life — in this case, it’s energetically doing Zumba to an upbeat — you’ll get a life that’s sweeter without junky sweets. Let’s connect! What is your favorite part of this download. Leave a comment. Share your thoughts here. The holiday season can be a very stressful time between overwhelming family gatherings to polite sugar-pushing at holiday parties. This year it’s my pleasure to give you a holiday gift, an uplifting, soothing Relieve Holiday Stress download with Love-Mind Expert Debra Berndt. You can listen to the Relieve Holiday Stress Replay at your convenience. In this exciting, soothing program, Debra — a master in creative visualization and hypnosis, who has helped thousands of people around the world — explains how our subconscious mind works. Then she guides you in three creative visualizations, which will leave you relaxed and refreshed. Take a moment now to check out your Relieve Holiday Stress Replay Page, and then return to it, at your convenience, when you time to listen. Join the Conversation: Share Your Thoughts. Post Comments Here Now. Have you heard about the Mom, who was berated and then fined $10 for not including grains in her child’s school lunch? Seriously! A mother had to fork over $10, because she didn’t add gluten to her kid’s allegedly healthy lunch. To make the lunch more well-rounded, the school then added some gluten-filled Ritz Crackers. I’m saddened, appalled, and disheartened to discover that children — many of whom may be allergeic or sensitive to gluten, grains and sugar — may be encouraged to eat the very foods that they should avoid. Admittedly, this is only one such instance (and overseas, too), but I believe this incident exemplifies the problem worldwide. Both adults and children here in the United States and abroad are often being brainwashed or programmed to eat potentially dangerous, processed grains. Small wonder then that millions of children and adults worldwide are suffering from obesity, type 2 diabetes and early death. 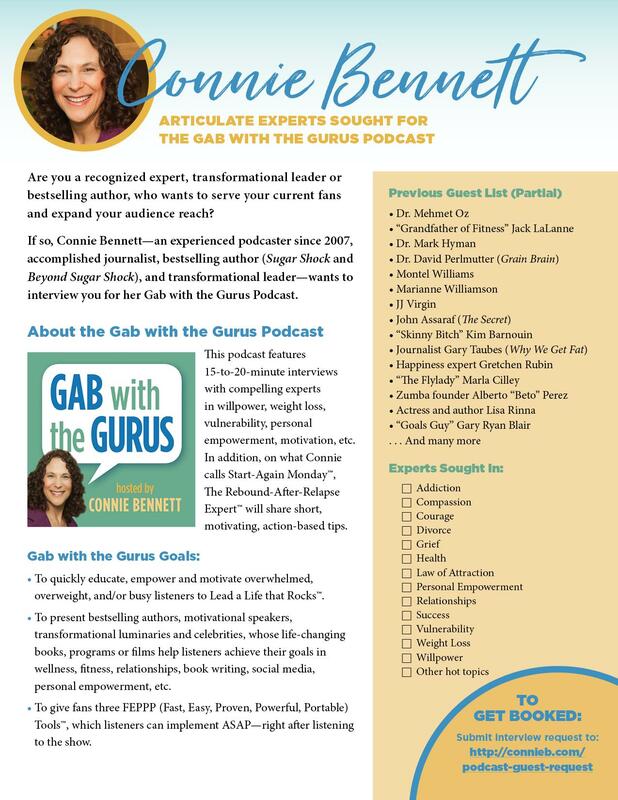 To learn about the dangers of gluten on your brain, I invite you to listen to this recent Gab with the Gurus Show, during which I interviewed Dr. Perlmutter, author of the bestselling book, Grain Brain. : The Surprising Truth About Wheat, Carbs, and Sugar — Your Brain’s Silent Killers. Special thanks: I’m very grateful to Weighty Matters, Boing Boing,, as well as Mark Freuenfelder and Dr. David Perlmutter, for the heads-up about this sad carb catch. Join the Conversation. 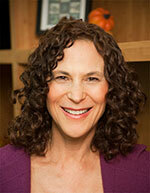 What would you do if your child’s school berated you for not including grains in his or her lunch? Post your thoughts here.